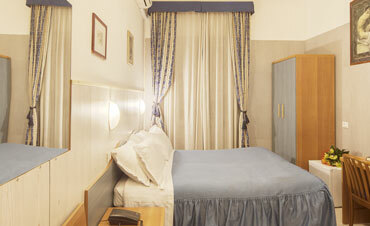 Hotel Guelfa in Florence offers rooms that can suit all your needs. 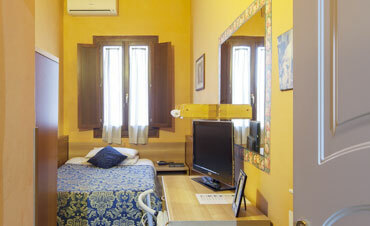 Book a double room at Hotel Guelfa in Florence and enjoy a great trip. 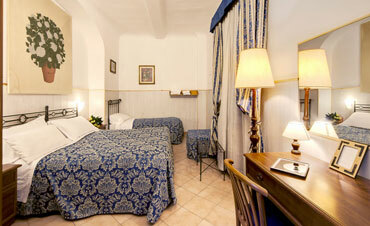 Book a triple room at Hotel Guelfa in Florence and enjoy a great trip. Book a single room at Hotel Guelfa in Florence and enjoy a great trip.